The trusted window, door, siding & gutter store for St. Louis & St. Charles Counties since 1953. So, how may we help you today? About us, our products, pricing and workmanship. Energy costs are the rise! Consider installing energy efficient windows to reduce your home energy consumption and save! We offer the best in energy efficient windows, Anderson. 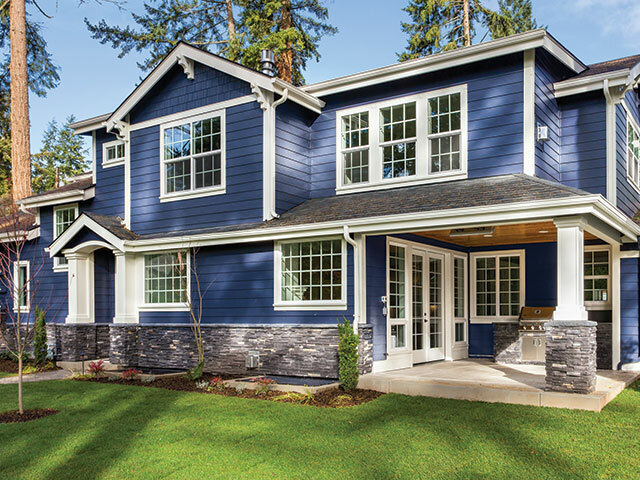 These windows reduce the environmental impact homeowners have and increase savings. For over 60 years, we have been serving greater St. Louis and St. Charles County with the best in windows, doors, and siding. We offer top of the line products at a discount price. 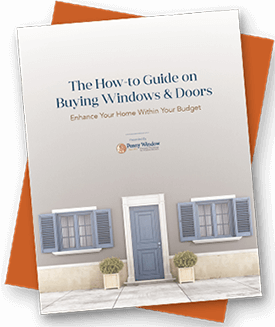 Penny Window gives homeowners a simple and affordable way to freshen up their home.